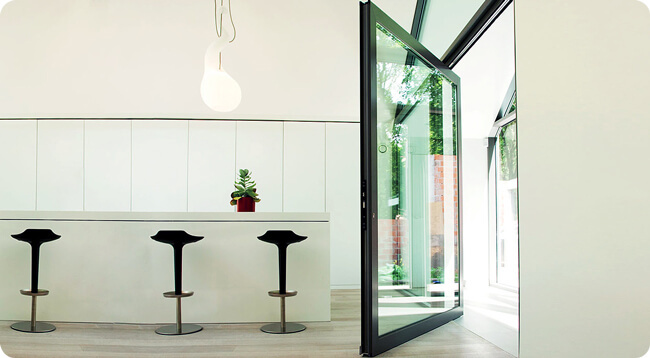 There’s endless ways that our bi-fold doors can be used to open up your space in your home. Firstly, with a sleekly designed profile, our bi-fold doors allow extensive amount of natural light to flood your home, illuminating space with its essence. Secondly, our bi-fold doors are available in wide and tall configurations, ensuring optimal space for movement throughout. Thirdly, you can stack fully leafs all the way to the left, to the right, or from the centre, allowing you to provide as much of little space as you need. 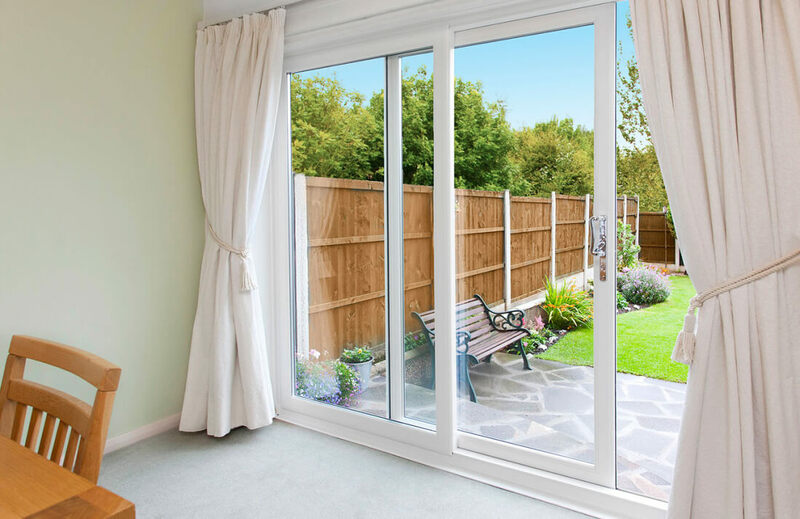 As opposed to a brick wall or standard door, bi-fold doors are predominantly glass, therefore provide a seamless transition between the outdoors and inside your home. You’ll enjoy better, long views from inside, and stylish aesthetics from outside. 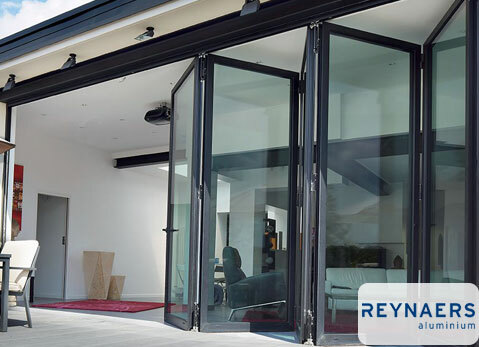 Our bi-fold doors offer impressive thermal-efficiency for your home, utilising leading profiles of uPVC and aluminium suppliers to provide an energy-efficient frame, and then incorporates thermally-efficient double glazing or triple glazing. 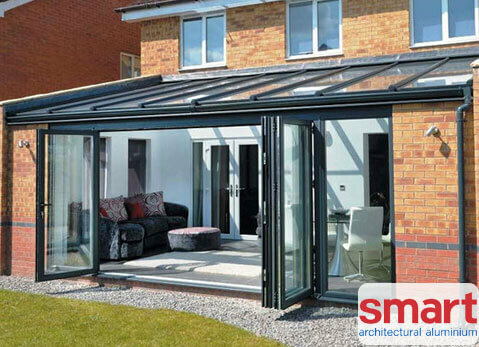 Our uPVC bi-fold doors are innately energy-efficient due to their multi-chambered design, which has been manufactured to be extremely weather-tight. Aluminium doors of the past were not very efficient at retaining heat, but the latest profile design makes them industry leading. 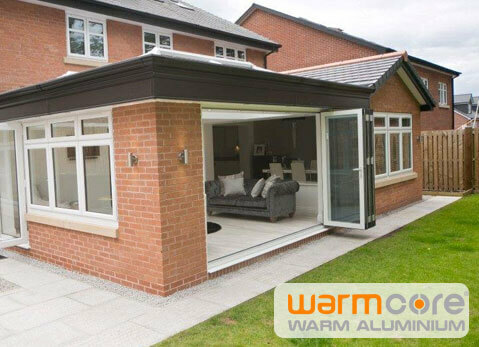 For example, we offering exceptional Warmcore bi-folding doors, which incorporate an aluminium profile with a uPVC insulation core, providing excellent thermal-efficiency. 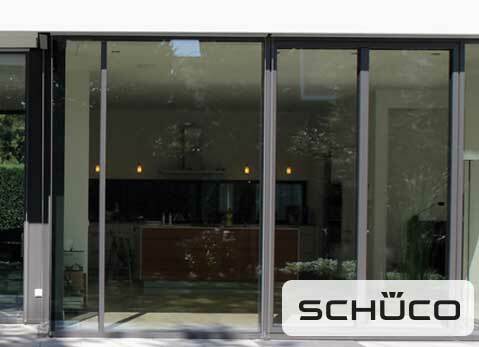 Meanwhile, Schuco aluminium bi-fold doors also accommodate a thermally-broken multi chambered design to retain heat inside a home much more effectively. Our uPVC profiling system is provided to us by Liniar, who are market-leaders for their exceptional eco-friendly, energy-efficient design. You’ll enjoy astounding thermal-performance from our uPVC bi-fold doors, whilst doing so, allows you to switch off your central heating, saving you money. Of course, where aluminium has the added benefits is where its inherent strength comes into play. 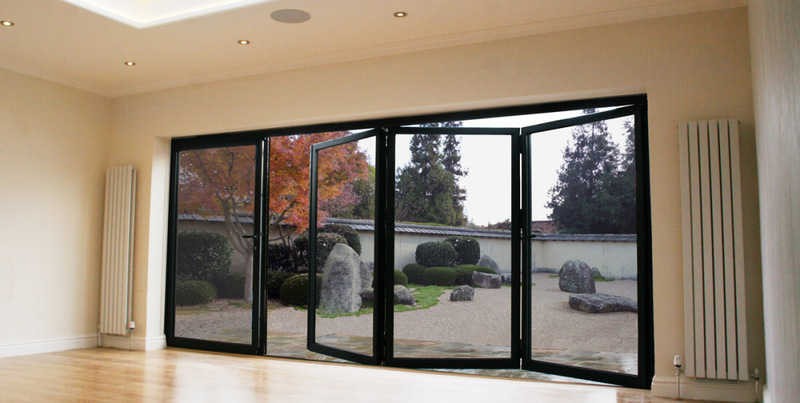 With a high-grade aluminium profile, your bi-fold doors will provide resilient security. 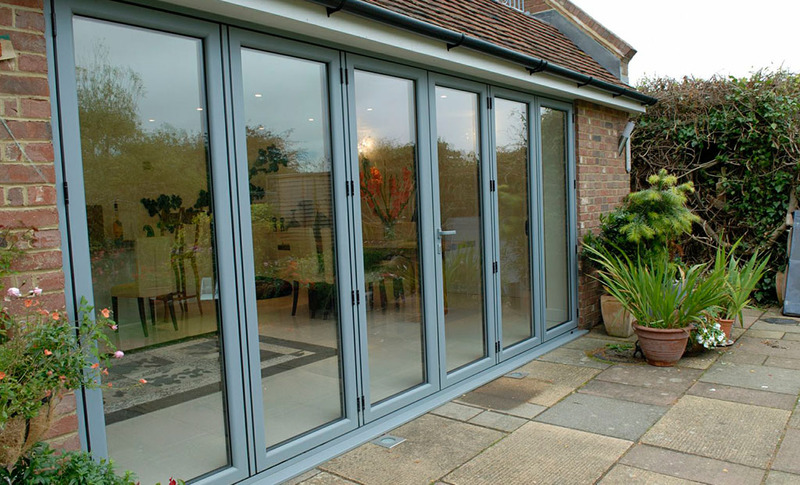 Our aluminium doors are tightly extruded together with an aluminium frame and high-quality glazed panes to provide a secure structure, which then operates on a stainless steel roller system for excellent functionality. We offer high-security locking mechanisms, which offer the latest multipoint technologies for incredible protection of your Horsell home. 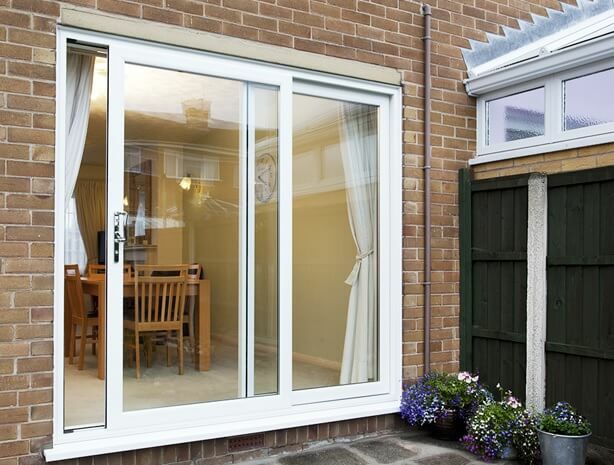 You can also achieve durable, highly-secure performance from our uPVC bi-fold doors for a different desired effect. Equipped with the latest hardware including locks, handles, and hinges, uPVC doors are sleekly designed to offer matching aesthetics to any architecture. A cost-effective solution to timber, they are incredibly low maintenance and high performance. These promise to never warp, rot, fade or decay over time, as using concealed hardware, are extremely immune from leverage of all kinds. We offer a highly-robust, Air 800 profiling system for your aluminium double glazing which is Secured by Design. 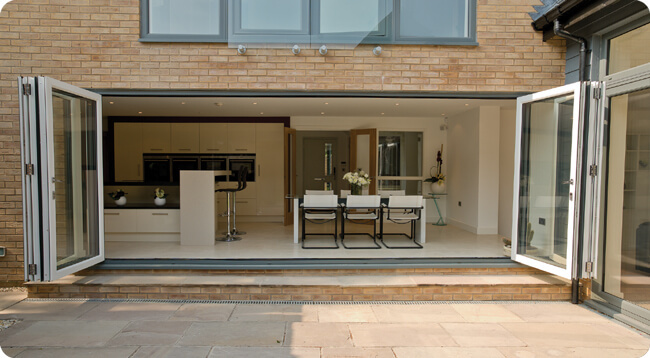 However all of our other bi-fold doors offer incredible performance and are exceptionally secure . 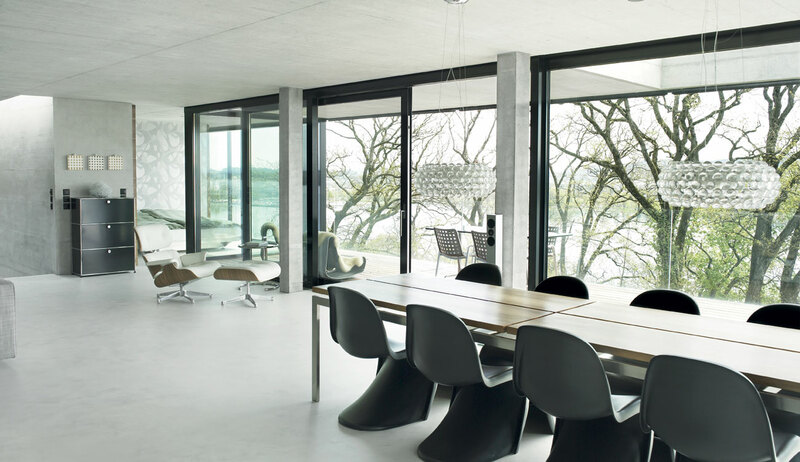 We offer profiles of Smart Visofold 100, Reyaers as well as others for aluminium double glazing solutions. Each has been enhanced in respective areas to offer alternatives for your home improvements. While looking for the best option for you, you can also tailor your bi-fold doors to be bespoke, with vast colour schemes available. We offer high-quality colour finishes and realistic woodgrain foils, which will complement the features of your home in Horsell perfectly. You can choose between a wide array of colours for your handles to achieve a stunning feature. Seamlessly blend or create a striking contrast, the choice is yours. Whichever option you go for they will offer timeless performance. 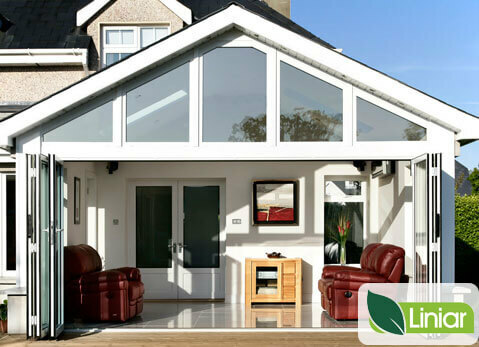 Bi-fold doors will never require repainting, ensuring your home’s aesthetics are as secure as the safety behind them. 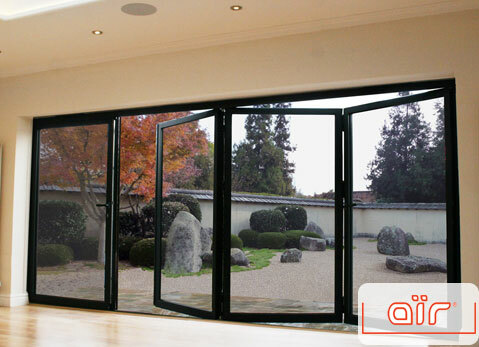 Our bi-fold doors are most secure when equipped with high-quality uPVC or aluminium windows, which we offer on our sister website Jewel Windows. Our innovative quoting engine will calculate an accurate price for both. 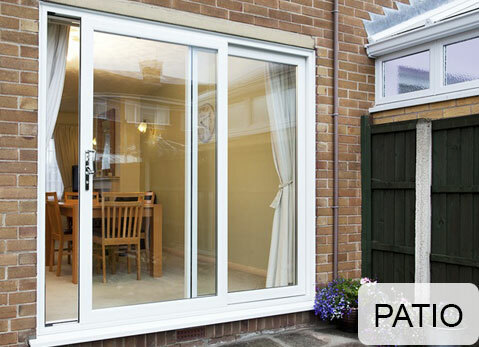 Please visit our online quoting engine to design your bi-fold doors to match your home. We provide competitive prices to homeowners throughout Horsell. Alternatively, please do not hesitate to get in touch and ask any questions, we would be delighted to hear from you. Head over to our online contact page to request a callback now!